Follow the spooky trail and collect the answers to the clues to win a treat. Tickets £1. No booking required – just pick up your quiz sheet from the Nowton Park café. This October Half-Term, join us at Kentwell Hall, Long Melford for our most fun children’s event of the year. This Halloween, Kentwell’s School of Sorcery and Magic will be opening for business, and accepting new students. Come along for a morning or afternoon of fun filled magical learning including wand making, spell school and potions class. Grab your little ghouls tickets to one of the hottest halloween parties for children in Bury St Edmunds and party away at Wyevale Garden Centre to celebrate all things spooky and fun for Halloween 2017. This halloween party lasts for around 90 minutes and will be great fun. 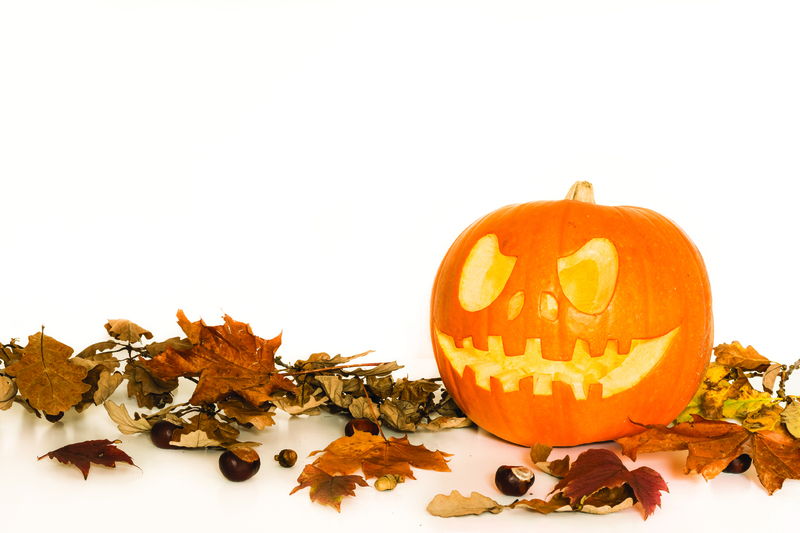 The children will enjoy a spooky halloween trail, chocolate dipped apples, a hot or cold tea and more fangtastic fun activities. The party is designed for children from 3 year old to 8 years old. Times, dates and availibility differs for each Wyevale venue so please check the website and choose to book your tickets for your preferred halloween event then just head down to Wyevale on the day to let the little terrors be entertained and burn off some energy before you check out the latest goodies for yourself at Wyevale Garden Centre Bury St Edmunds, Rougham Road.